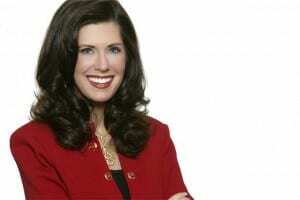 Entertaining for the “star spangled holiday” can be a bit of a challenge. 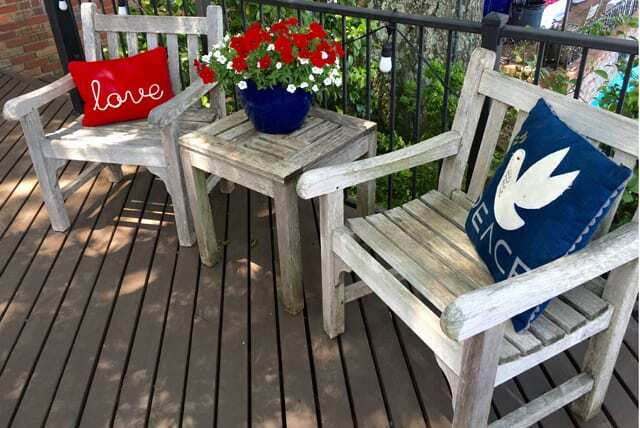 Red, white and blue make a striking combo, but often I have clients asking me how to “pull off” a Fourth of July event where the end result is “classic” and not too commercial. We recently had the special honor of designing a Memorial Day party honoring a client’s fallen son who sadly did not make it home from the Middle East. During the planning of her event, I absolutely fell in love with this combo and became convinced that it could be accomplished EN VOGUE! 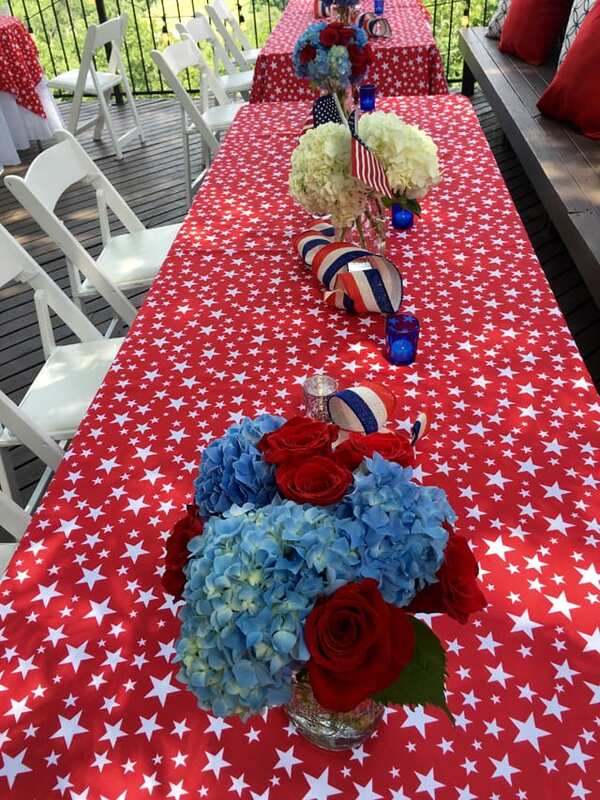 Below are a few photos from the party, as well as an inspiration photo to help you when planning your very own red, white and blue gathering. Space planning on this project was top priority. The client had a fixed amount of outdoor hardscape and decking to accommodate seating, so we decided to make use of her built-in benches to create banquettes. Toss pillows, festive red and white linens accented with stars, and classic florals brought the look together. We also added a wired burlap red, white and blue ribbon to add dimension on the tables. Of course, no party is ever complete without candles, so various shades of mercury glass votives were specified to make a statement with sparkle. Large mason jars served as vases for our florals… keeping the look casual. I designed two types of arrangements. One using a combo of blue hydrangeas mixed with clusters of red roses. The other incorporated large cream hydrangeas adorned with American flags. 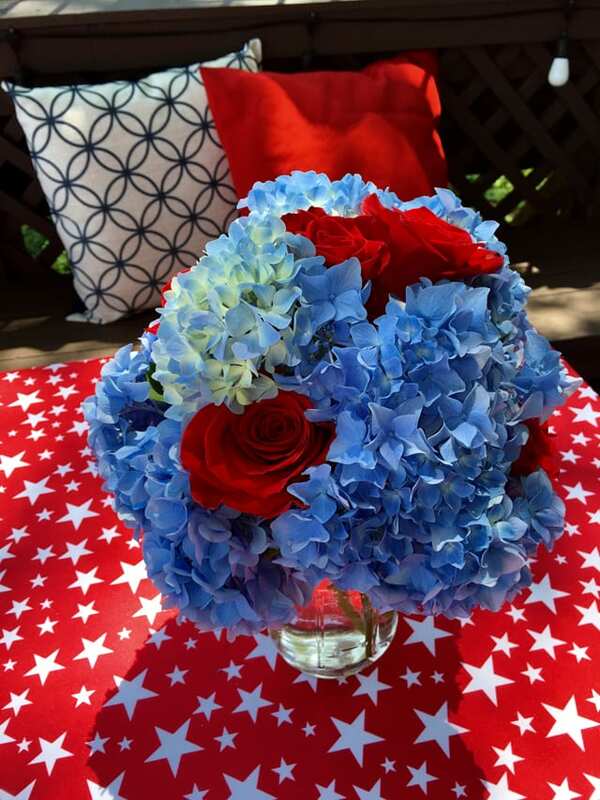 The trick to patriotic design is to keep it “classic and simple.” The blue hydrangeas were clipped from the client’s garden and the large cream hydrangeas and roses I purchased “by the stem” at Tipton and Hurst. Hint- If you are like me and enjoy designing your own florals, you might consider purchasing the stems in bulk from a local supplier for a deep savings. Tipton in the Heights has a large variety of stems for purchase in their cooler. We were in luck! The client was fully stocked with pillows in her event colors! 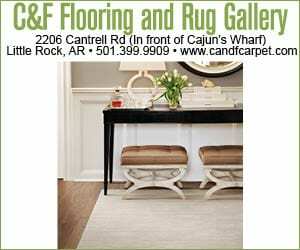 We placed them in seating areas to make the spaces cozy and inviting. We also used them on the banquettes to soften the seating areas along the wall. Who doesn’t desire Sangria on a hot summer day!?? 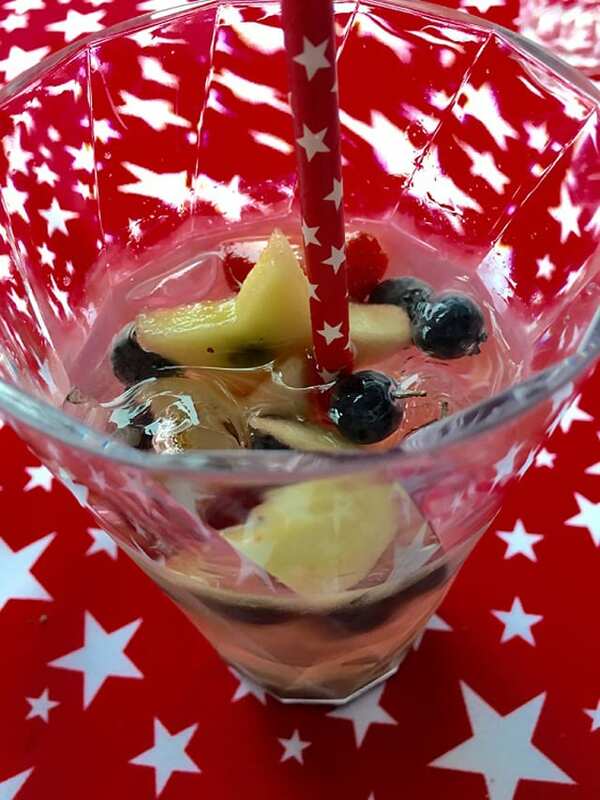 We fell in love with this Sparkling Patriot Sangria topped with apple stars, strawberries and blueberries. Mix ingredients together and refrigerate for 2 hours. Serve on ice in a clear glass with a “star” straw. 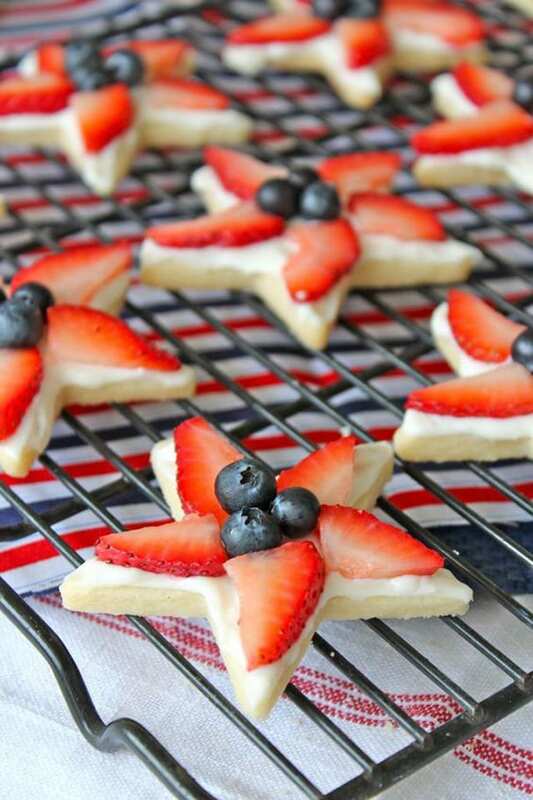 Star cookies are perfect for an Independence Day celebration and quite simple to make! Shortbread cookies with a cream cheese frosting, topped off with strawberry slices and blueberries. Yum! 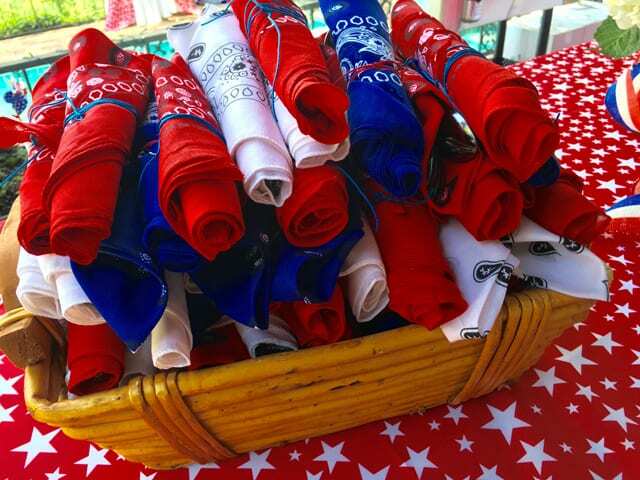 With a Mexican buffet on the menu, I thought that red, white and blue bandanas would serve PERFECTLY as napkins. The cutlery was wrapped neatly in each bandana and then tied with blue and red hemp twine…a fun detail definitely worth investing in. 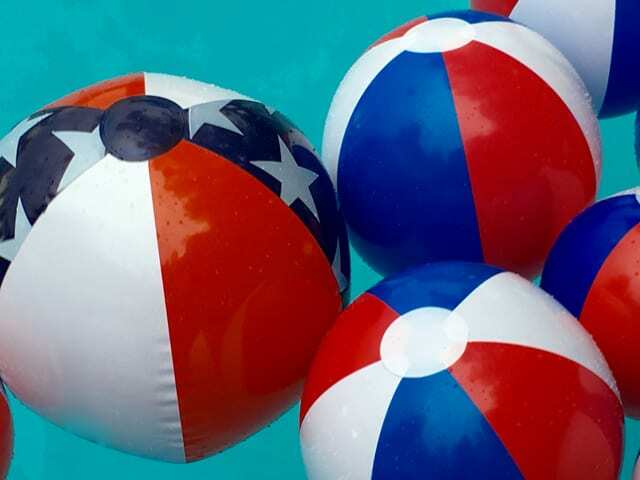 We were told that children would be attending the party and some would most definitely take advantage of a late afternoon swim, so we placed an array of beach balls in various sizes in the pool to add color and dimension. I think the adults enjoyed them more than the kiddos! 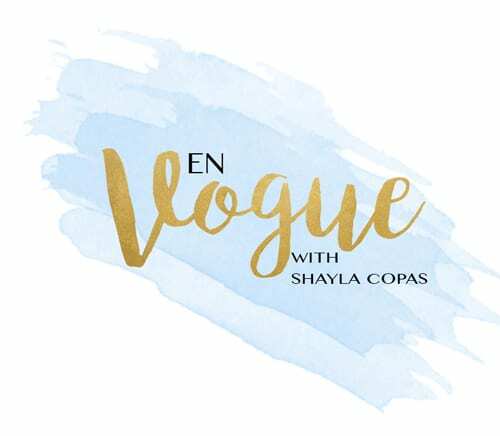 Hope you enjoyed our EN VOUGE patriotic event tips! Happy entertaining and have a safe holiday!